As we begin working on the itinerary for summer 2016 travels, I have been thinking about the places we’ve been and loved. Over the past 5 years, we’ve done extensive European travel – usually for 4-6 weeks at one time. We have seen so many wonderful sites and learned so much about European history, art, architecture, food, people and culture. Here’s a brief list of my top European favorites. Share yours in the comments. And if you need help with your summer itinerary, we are experts at that. See details here. Favorite bridge – Ponte Vecchio (Florence, Italy) because the age & beauty. Runner up – Le Pont d’Avignon – (Avignon, France) because the nursery rhyme. Favorite River– Le Seine (Paris, France) because the romance. Runner up – the Danube- because it flows through so many cities. Favorite building – parliament in Budapest (Budapest, Hungary) because the turrets and arches. Runner up – La Sagrada Familia (Barcelona, Spain) – because Gaudí. Favorite castle – Prague Castle (Prague, Czech Republic) because largest castle complex in world. Runner up – Versailles Palace because grandeur. Favorite art museum -Musèe Rodin (Paris, France) because the sculpture garden (photo courtesy of Rodin Museum). Runner up Centre Georges Pompidou (Paris, France) because it’s inside out. Favorite piece of art – Woman in Gold by Gustav Klimt currently at Neue Galerie New York because it’s a great story (photo courtesy of Klimt.com). Runner up – Las Meninas by Diego Velazquez in the Museo del Prado, Madrid because the complexity. Favorite town – Well, 5 of them actually – Cinque Terre (Italy) because they are magical! Runner up Granada (Spain) because also magical. 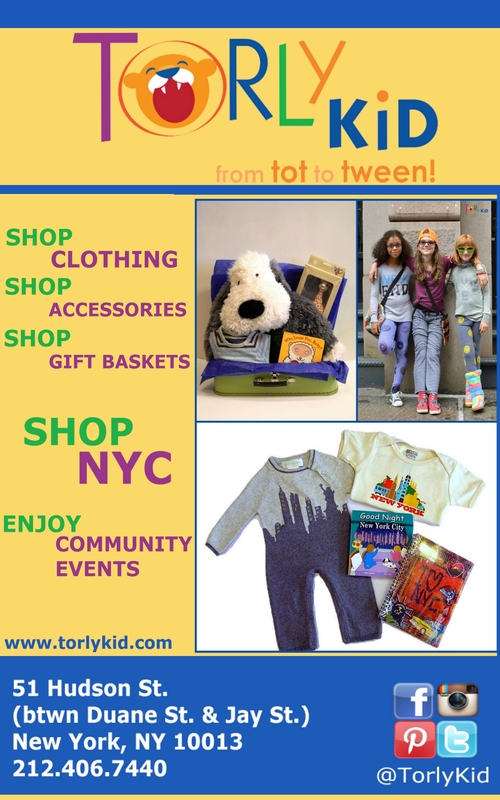 Previous NYC with tweens or teens? Torly Travels has 5 recommendations for you!